Peloton is seeking a Diversity and Inclusion (D&I) Program Manager to develop, implement and track ongoing strategic initiatives to enrich Peloton's Diversity and Inclusion program. The ideal candidate is someone who is deeply passionate about D&I, has strong program/project management skills, and is able to collaborate with a wide variety of employees, departments, leadership teams, and third parties as needed. This is an opportunity for the right candidate to take on an important initiative for the organization, as well as make a long-lasting impact. 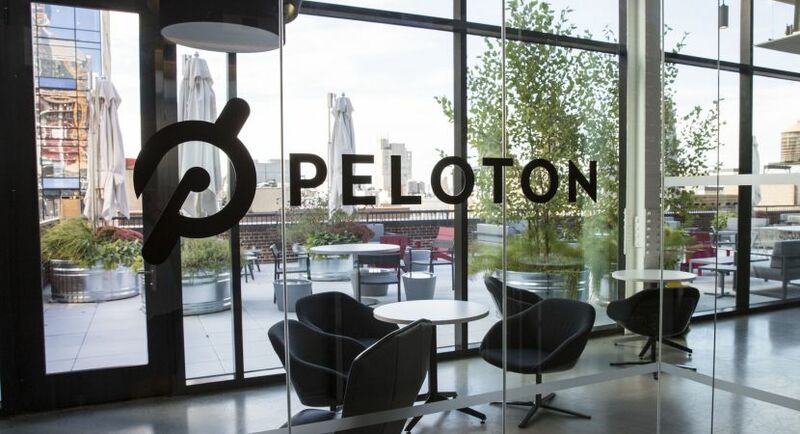 Develop and implement innovative, strategic solutions to enrich Peloton’s company culture and make it more inclusive. 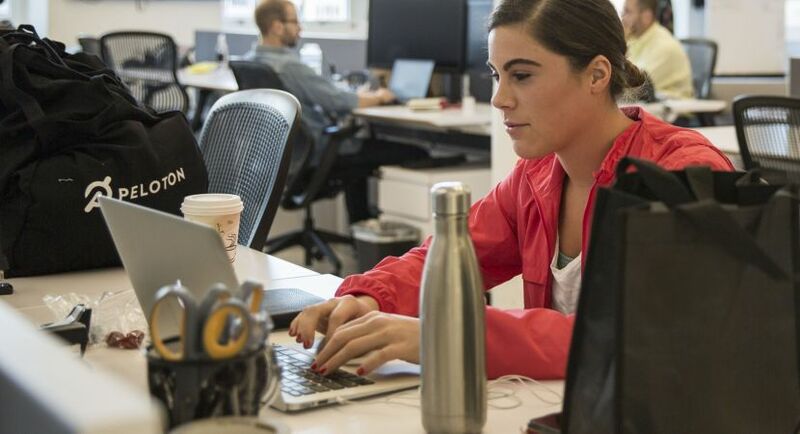 Partner with Peloton’s recruiting teams to develop a strategy to source and attract talent from underrepresented groups and create an inclusive candidate experience. 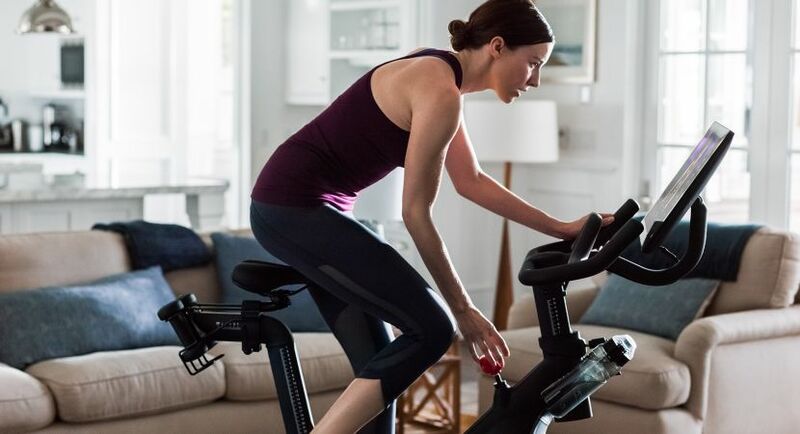 Partner with Marketing to help shape Peloton’s external D&I and employer brand. Work closely with senior leadership to develop internal communications that increase employee engagement and transparency regarding D&I initiatives. Represent D&I initiatives internally and externally. Build impactful relationships with peer organizations and D&I leaders within the company to support our internal initiatives and recruitment strategies for underrepresented groups. Partner with the People team to enrich our retention and employee development strategies, including training, performance and career development solutions for employees and managers. Measure, track and analyze the effectiveness of inclusion initiatives and predict future trends in our inclusion efforts. Aspiring, collaborative leaders with a vision. You’re a creative “do-er” who excels at bringing out the best in others to create a shared vision for the future. Able to establish trust quickly and have excellent facilitation skills with employees and all levels of leaders. Great coaches: You listen and take a consultative approach to your work and effortlessly lead and collaborate with partners from all over the organization. A community builder and organizer. You design and implement initiatives that people are excited to be a part of. A strategic problem-solver. You demonstrate sound judgment combined with the ability to make impactful decisions independently, as well as have an intellectual curiosity about people and organizations.